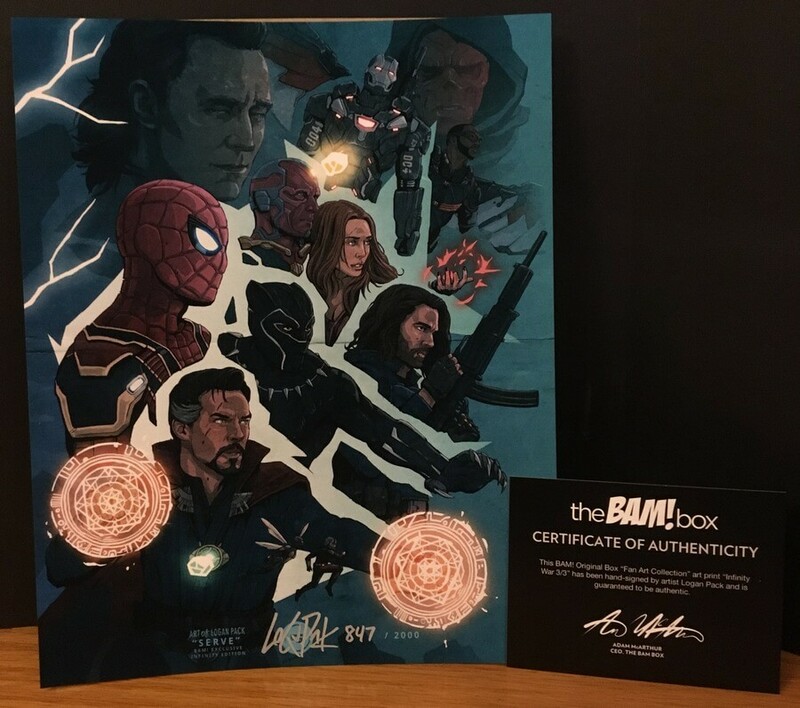 If you are into collectibles, exclusives, and autographs, BAM Box is for you! 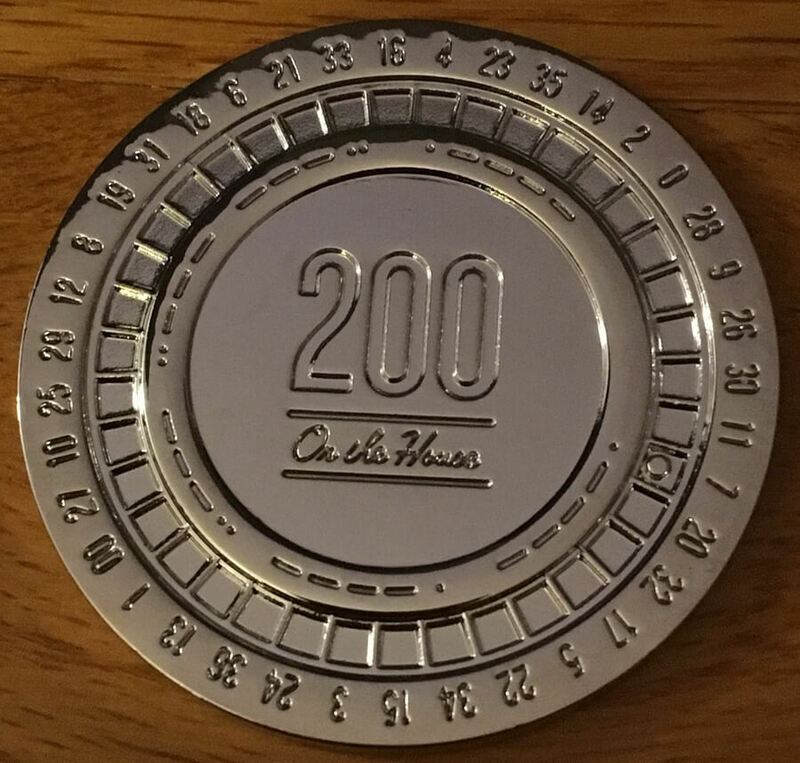 Each month, subscribers will get at least one autographed item as well as other collectible items such as enamel pins, prop replicas, comics and more. Some boxes include an extra autographed item or 1-Up cards with upgraded items. We are going to take a look at two different boxes to show you the variety that comes in each box. 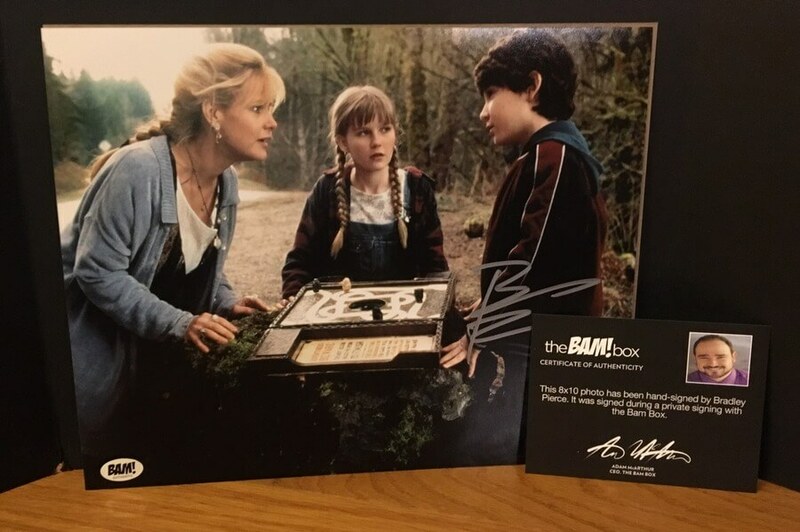 The autographed print in the first box comes from the movie Jumanji. This print was autographed by Bradley Pierce who played Peter Shepherd in the movie. The next item in this box is this “Fan Art Collection” art print that is signed by the artist, Create or Destory. Also included in this box is a Harry Potter Replica Wand by Dark Matter Props. 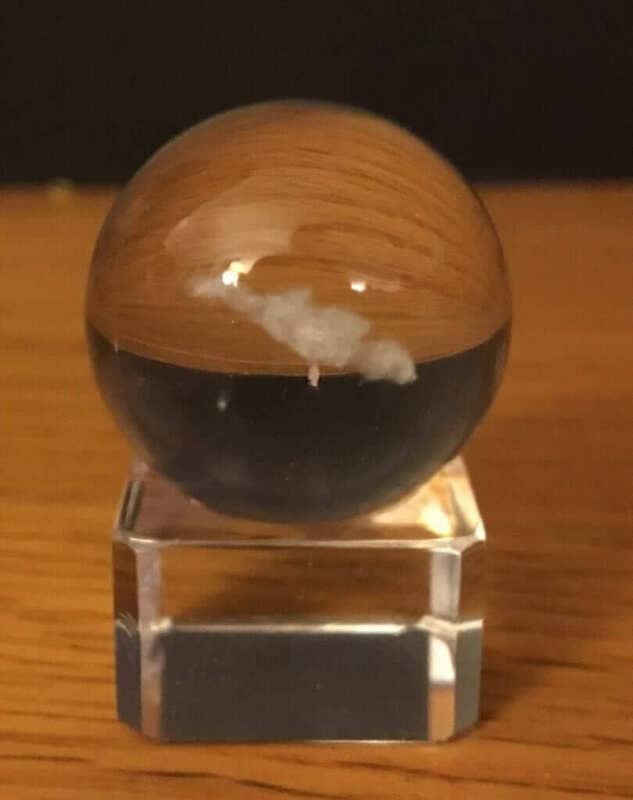 Also from Dark Matter Props is this Blade Runner2049 Memory Orb Sphere. 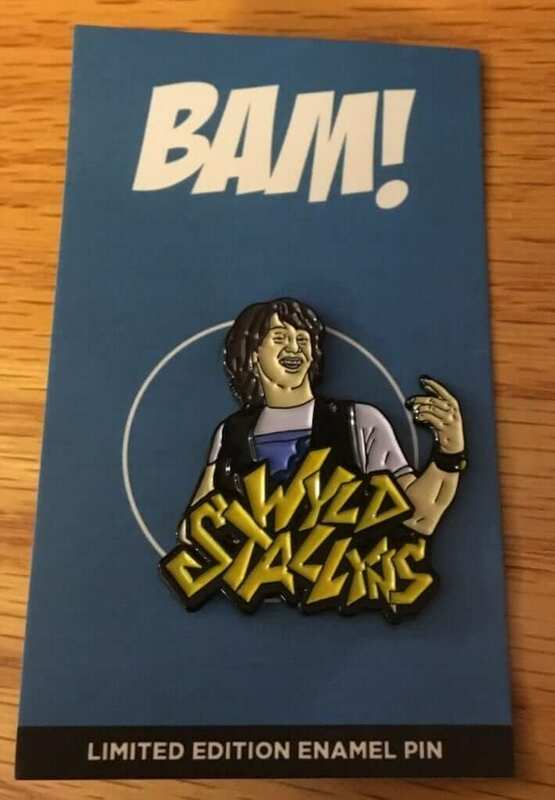 The final item in this first BAM Box is this Wyld Stallyns Enamel Pin. 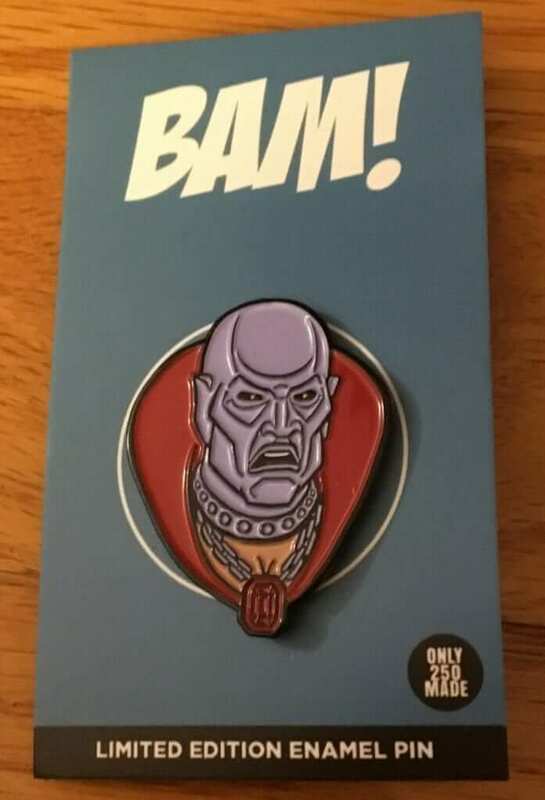 Subscribers may have received one of three different pins. The first item in this second box is this “Fan Art Collection” art print signed by Logan Pack, the artist. 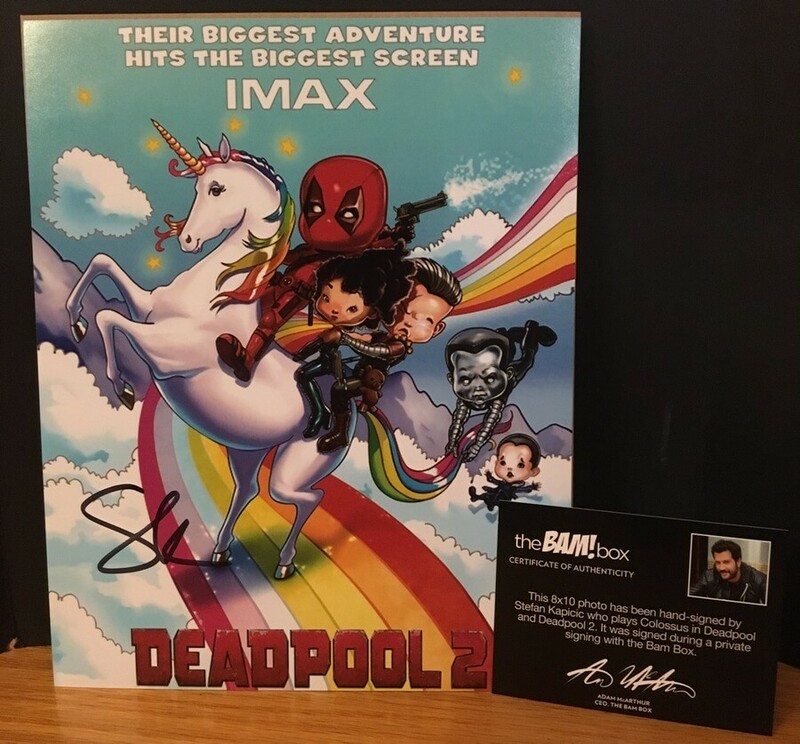 The next item is this 8 x 10 photo signed by Stefan Kapicic the actor who played Colossus in Deadpool and Deadpool 2. 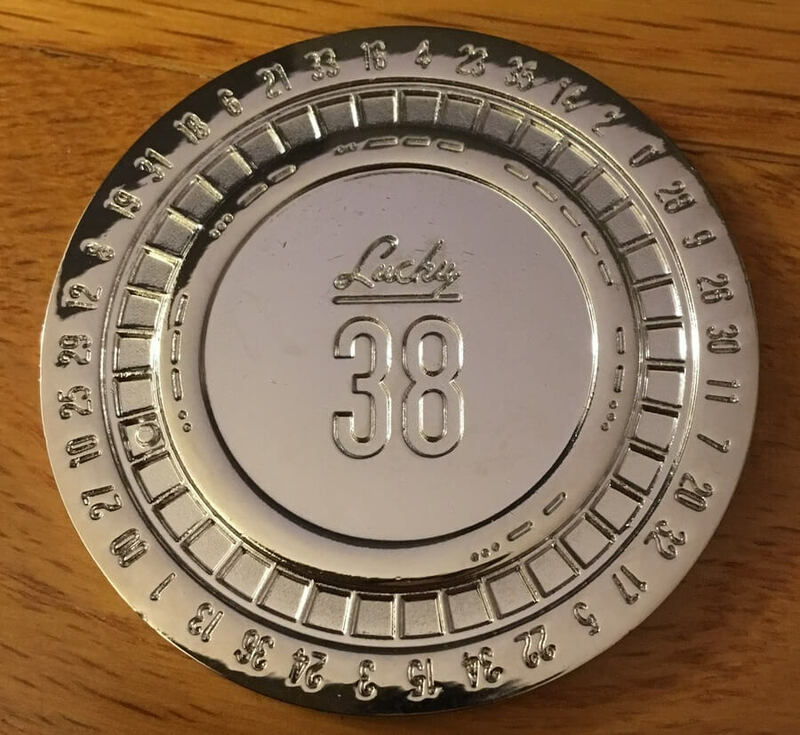 Dark Matter Props made this Fallout New Vegas Lucky 38 Platinum Chip from the popular game for this month’s box. The final item in for this box is a “Go Joe” Fan Art Pin and could be one of three characters. And, there you have it! 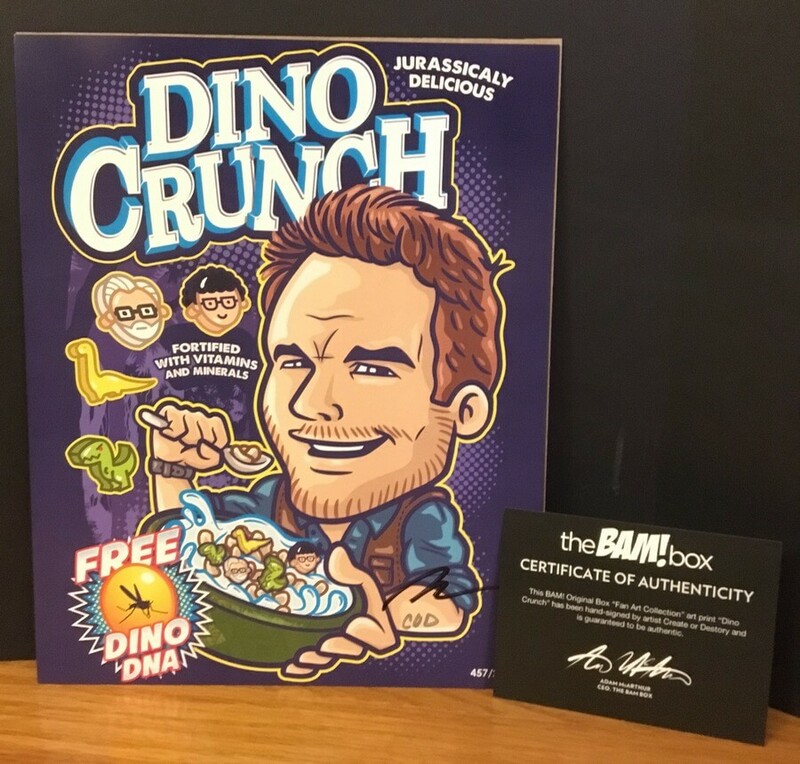 Two different Bam Box subscription boxes with limited edition and authentic collectibles. It may not seem like a lot of items in one box but the quality of the items make up for the lack of quantity. Get in on the next box by visiting their website and signing up. BAM Box also has a Horror Bam Box option, as well. Current Box Information: You have approximately 22 days to get in on the December box.